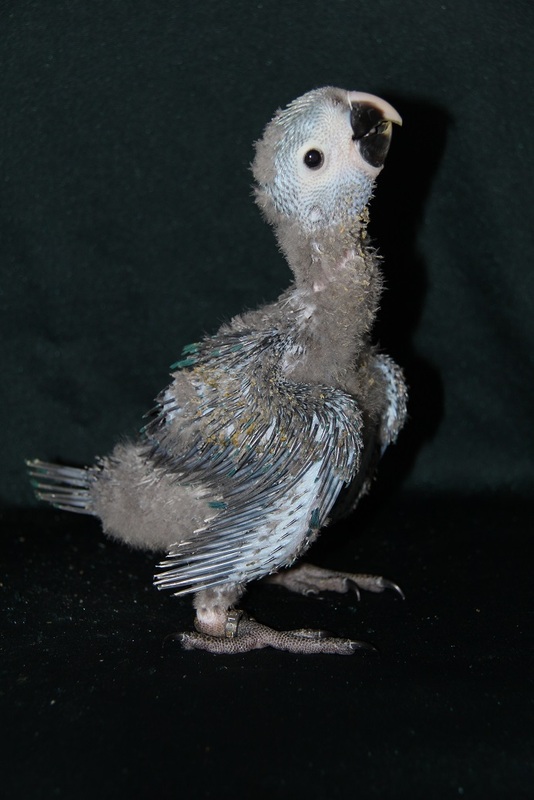 On the 21st of March ACTP announced that the fourth chick of the Spix’s Macaw hatched in their facility in this year. If we consider that world population of this species counts about 100 individuals then it’s quite obvious that expansion of four new birds in three months is an extraordinary success. 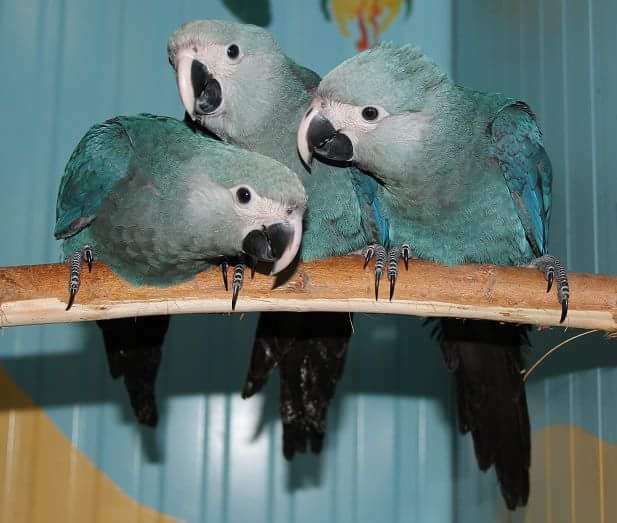 Today, there are three places in the world where the Spix’s Macaw is regularly bred. The biggest captive population is found in Al Wabra, Qatar. 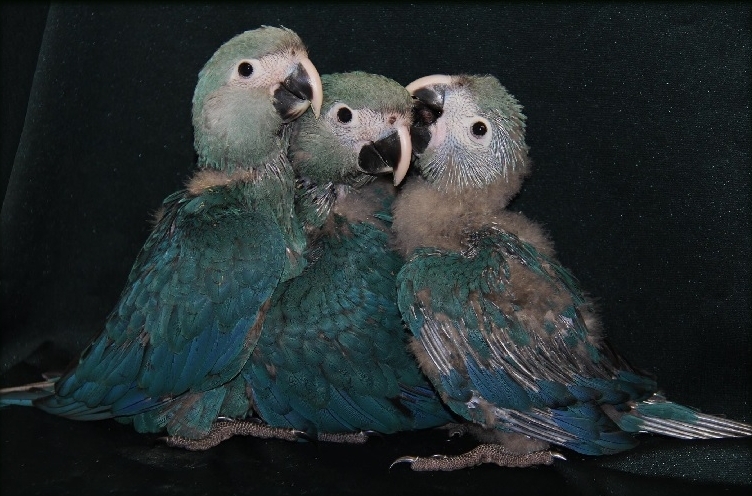 We can find other breeding pairs also in ACTP in Berlin and in Brazil. 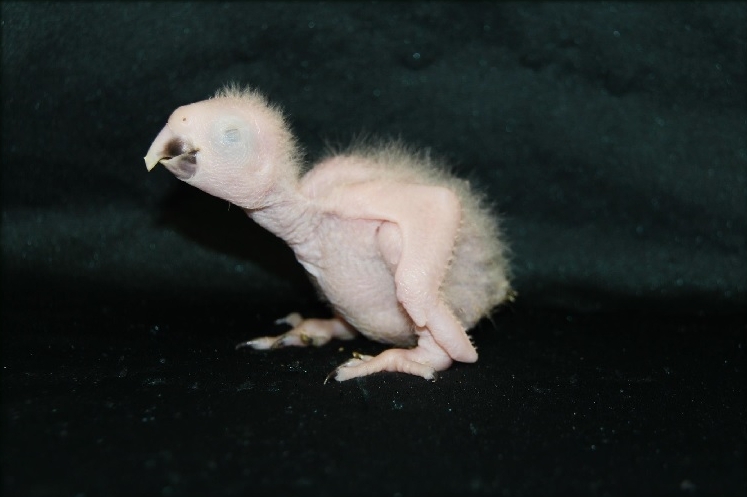 All facilities cooperate on a conservation project which should lead to reintroduction of this recently extinct species to the wild as soon as the size of captive population will exceed 150 individuals. Anyway, we keep fingers crossed and hopefully we will have a chance to see other good results in breeding of this species in close future!